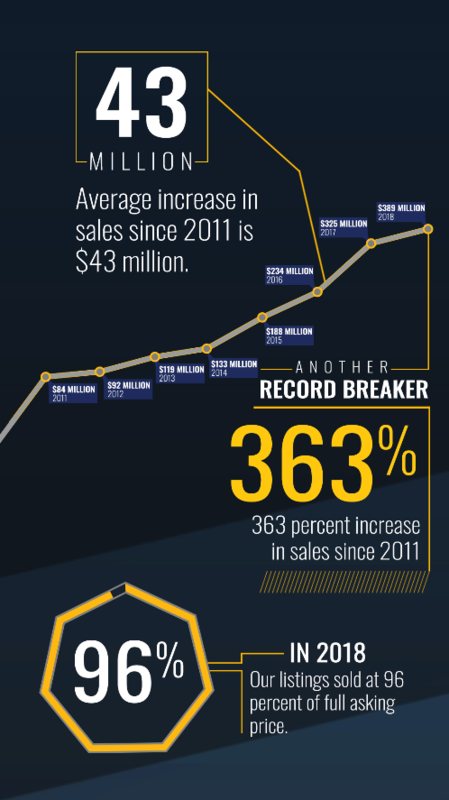 Sell your home in Pensacola, Gulf Breeze, Pensacola Beach Selling your home can be easy. Let our experienced staff help you make it happen. 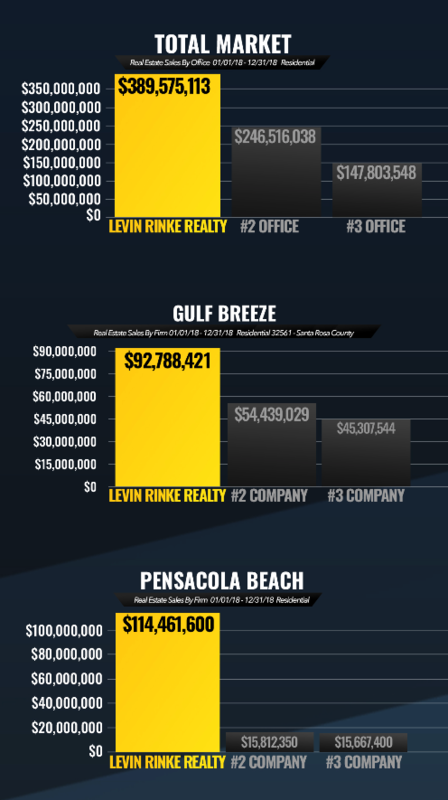 Levin Rinke Resort Realty is a team of local real estate experts ready to reveal the secrets of how we can help you sell your home. We are committed to fast, professional and courteous personal service to help you understand and feel at ease throughout the home selling process. 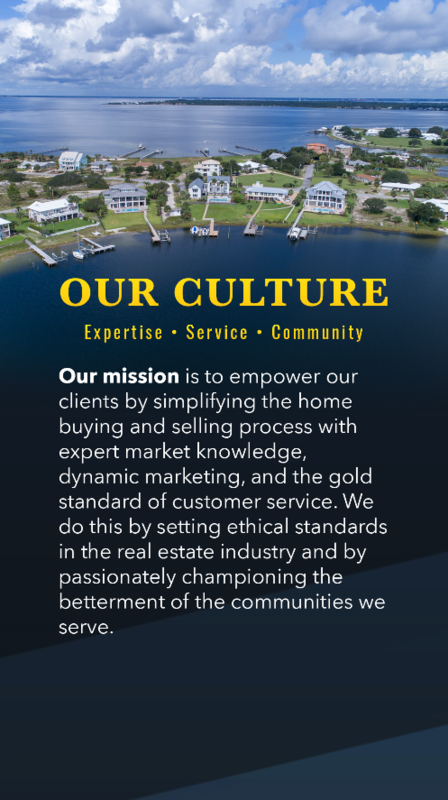 Our trained and certified agents specialize in the Escambia and Santa Rosa real estate markets and are prepared to sell your home, to the right buyer, for the best price.